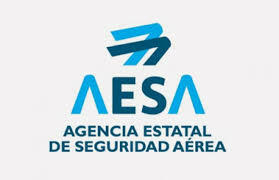 The Valencian aeronautical company improves the quality of in flight training and its security. Valencian aeronautical company Avialsa T-35 has installed the unique simulator FTD Level II for land and amphibious Air tractor in the world. The simulator A12 is located in the new facilities of the company in Paterna (Valencia). Avialsa in its 50 years of history has always had in mind that it is necessary to invest in security and it comes through a quality training. This simulator introduces elements for operatonal trainings, such as SAR and fire fighting sceneries. Avialsa, its activity has the function of carrying large loads of water or retardant for extinguishing forest fires. As an aircraft carrying proportion to their size, such loading, the flight is complex. In addition, pilots have to perform operations in areas of difficult terrain, with adverse conditions, smoke, obstacles etc. Therefore, the investment Avialsa has done with this simulator is so important. With the A12, you can recreate all these operations safely. All procedures and emergencies that may arise are impossible to train in a real flight. Although the AT-802 could be classified as complex plane by the power of its engine and takeoff weight, really complex this aircraft is so specific to the use that has been created. The transition from the “light” model, the AT502 750 shp, the AT-802 between 1,295 and 1,600 shp, minimum hours of accommodation to the very different inertias between the two, with the AT-802 much heavier ( 4000 kilos of cargo against 1,893 502-liter) and therefore more strict procedures required in its operation. The simulator has different databases with real scenarios from all over the world with the aim to offer a realistic environment so pilots could recognise elements from the landscape and train VFR operations. 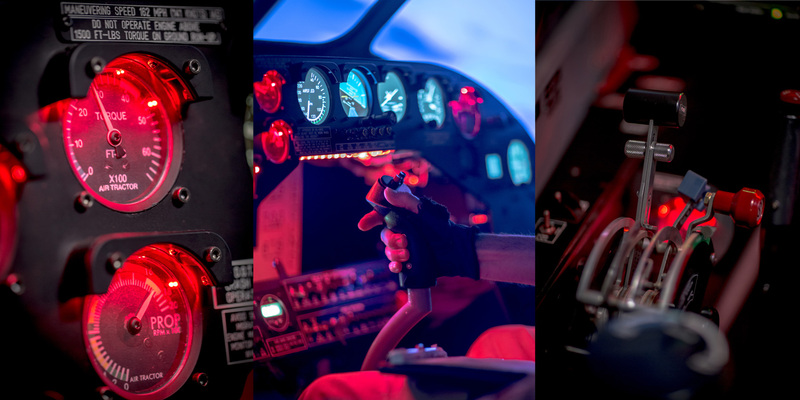 THe great advantage which the simulator brings is the exact reproduction of the cockpit which makes the pilot familiarised with the Aircraft operation: the loads felt on the controls are extremely adjusted to reality. You can simulate operations which they would be difficult to train in a real flight, and those are the most dangerous ones. The device is located in a part of the offices of Avialsa meant for crews training. Also there is available a briefing room and a classroom. 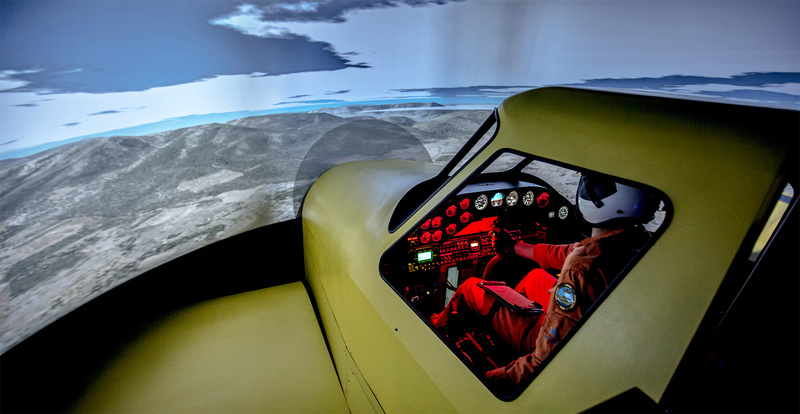 The simulator is an 802 cockpit with a 3 channel screen with a 160ºx35º vision screen where the software images are projected. It also has an instructor command position who can program the desired operation, including engine flame outs or emergencies on the ground or in flight. The A12 can simulate operations with traditional landing gear or floats so you can recreate all operations which an AT802 is capable to do. Avialsa received the certification of the simulator and it can already be commercialised. 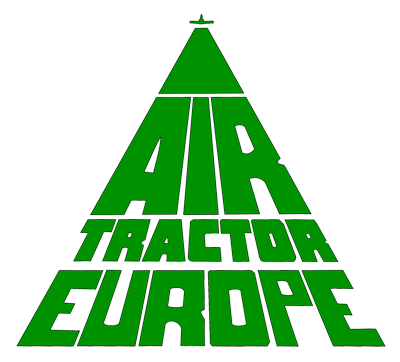 Air tractor europe within its commercial rol, can improve its sales package. The clients today demand a plane and the training related, and with the simulator, Avialsa can do it. 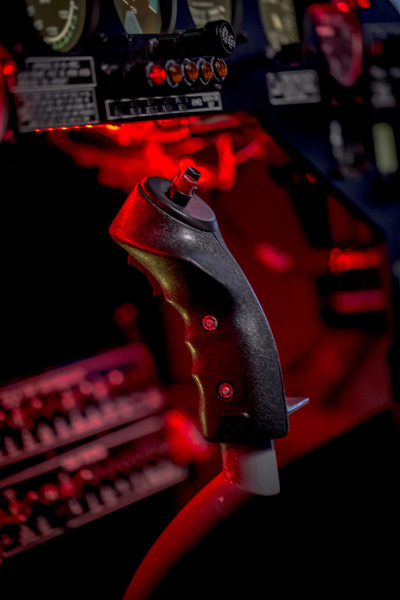 The simulator will also be an improvement for the company pilots, but also for other operators who can use this device for in its training or to obtain new ratings for their crews. The simulator allows to improve the quality of training and the in flight security in AT802. We are in a “before and after” point in forest fires operations.